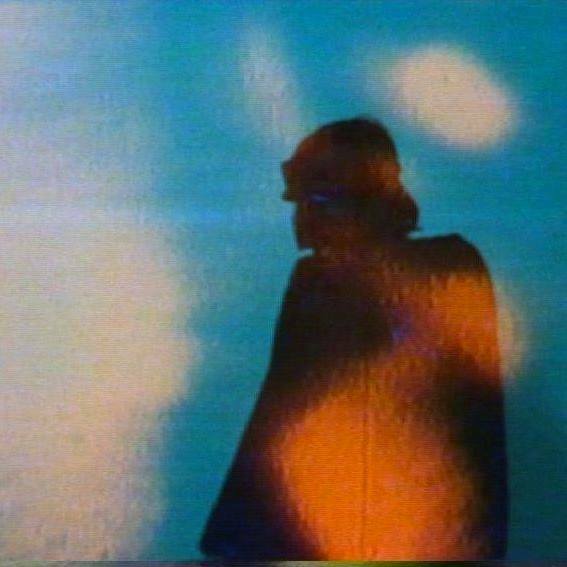 Experimental filmmaker Oriol Sánchez, also known as HH, presents his latest work in video and a performance in Super 8 and 16 mm. All the films projected in this session deal with the aggression and brutality of the medium itself, exploring the violence of bodies and alluding to the inherent destructiveness of the kinematic machine. Oriol Sánchez (Barcelona) is an artist working in film and video, installation and performance. He is a film programmer and is part of the programming team of 'Xcèntric, CCCB's cinema'. His work has been screened at Kino Arsenal (Berlin), CGAI (Galicia), MALBA (Buenos Aires), ACMI (Melbourne), Anthology Film Archives (New York), TATE (London), MNCARS (Madrid), CCCB, National Gallery (Washington), Image Forum Experimental Film Festival (Tokyo), KONVENT.0 (Berga), EXABRUPTO (Vic), NOOK NOOK (Barcelona); Edited in compilations as Del éxtasis al arrebato, Festival of (In)appropriation y Apología / Antología;And distributed by 'HAMACA, media & video art distribution from Spain'.